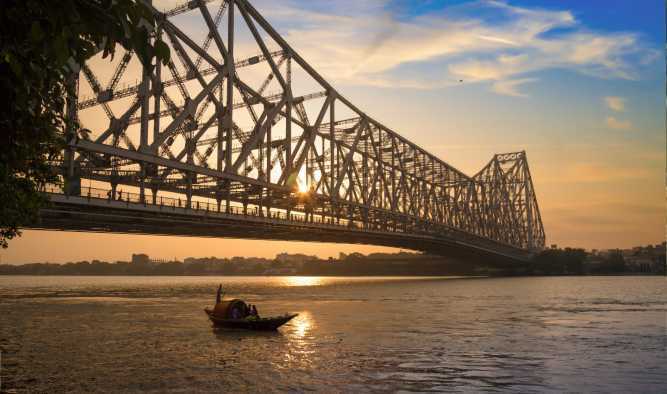 The colonial heritage of Bengal has inspired many a traveller to embark on a journey that depicts the region’s history through the river Ganges. On the banks of the Lower Ganges, the French, Dutch, Danish, Portuguese and English made settlements to trade, preach and farm while local rulers, saints, agriculturalists, musicians and writers created new ways of living as they encountered European commerce, tastes and power. Experience true luxury and relax while witnessing this culture with the care and hospitality of onboard crew. Embark in time for lunch. In the afternoon, visit Mother Teresa’s home, memorial and the Missionaries of Charity orphanage that she founded. This is followed by a cultural performance in the evening. Take an early morning city tour of the well-preserved British colonial buildings in Kolkata, including the Victoria Memorial Museum. Then, the ship sails upstream through the region of European East India companies of the 17th & 19th centuries, followed by a visit to the Bandel’s Imambara, a colonial era Islamic school and pilgrim rest house on the riverbank. Enjoy a cycle rickshaw ride to the Rajbari temples in Kalna, built in the 19th century that are adorned with intricate terracotta reliefs. Enjoy an early morning walk on the shore side village of Matiari, which is famous for its handcrafted brass and copperware. Visit Khushbagh, a tomb complex set in scenic fields, built by a local ruler. Then visit the village of Baranagar with its beautiful terracotta temples, built by a rich woman who made her wealth in the colonial trade. Take a walk through local villages and sail to Murshidabad. We walk to the vast neo-classical Hazarduari Palace built in the 19th century by a British architect. 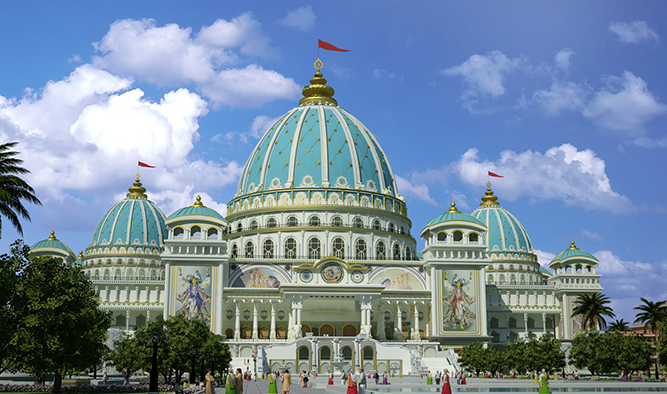 After sailing in the morning, the ship stops in the village of Mayapur, the headquarters of the International Society for Krishna Consciousness movement with a new temple comparable in size to the Vatican and largely funded by Alfred B. Ford, the great grandson of car maker Henry Ford. Meet Krishna followers and walk through the pilgrims’ bazaar. Visit Chandernagore, once a French colony, and explore the French colonial buildings along the promenade. After that, we return to the ship and continue our journey downstream to Kolkata. Following breakfast, guests disembark the vessel and transfer to the Kolkata Airport.